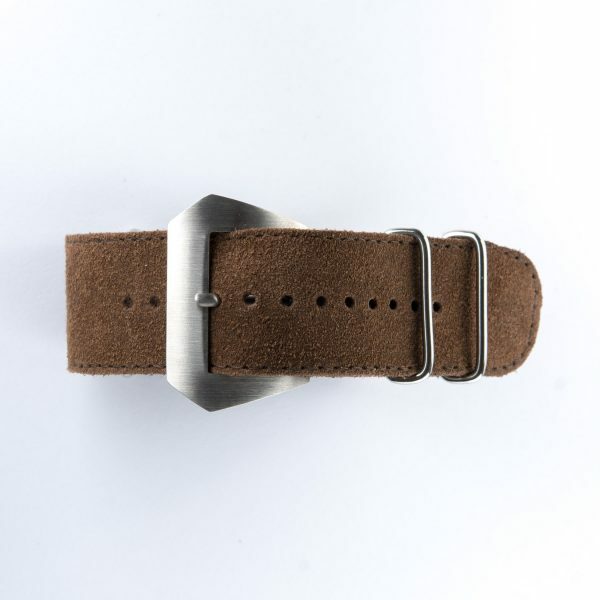 NATO strap Panerai suede brown 24mm with a steel buckle. Handmade in Italy. 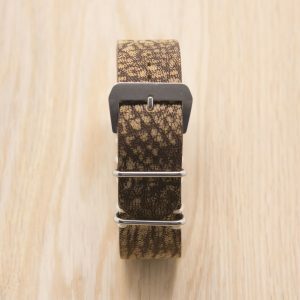 A perfect strap to combine with your collectibles and vintage Panerai watch.